After playing GTA almost exclusively for a while I began to try out some other things on live streams. 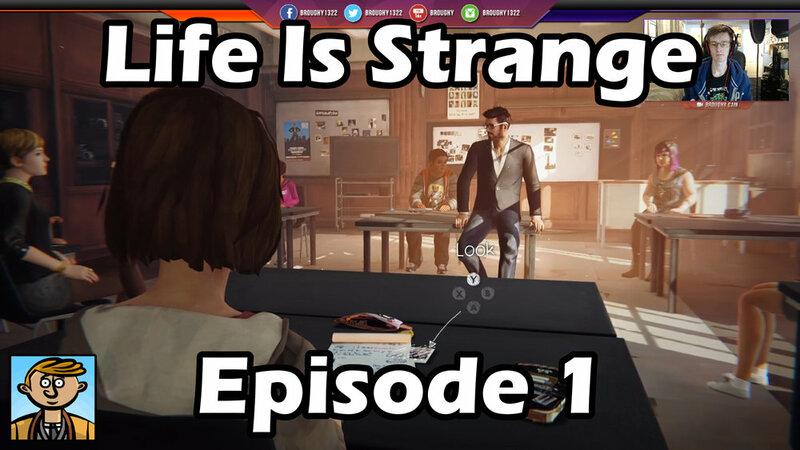 These generally focused on shorter single player story driven experiences, and footage of the great fun I had with those games found their way to the second channel. 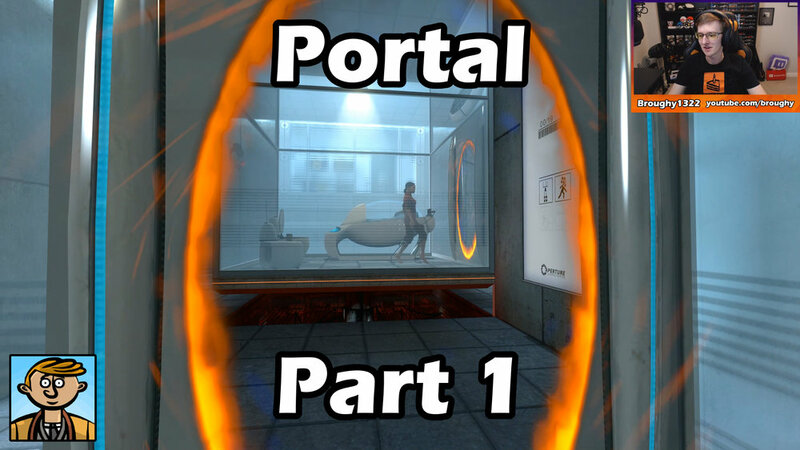 Portals 1, 2 & Co-op. Some of my all time favourite games. Both the first & second games are within this playlist. A masterpiece of game design. 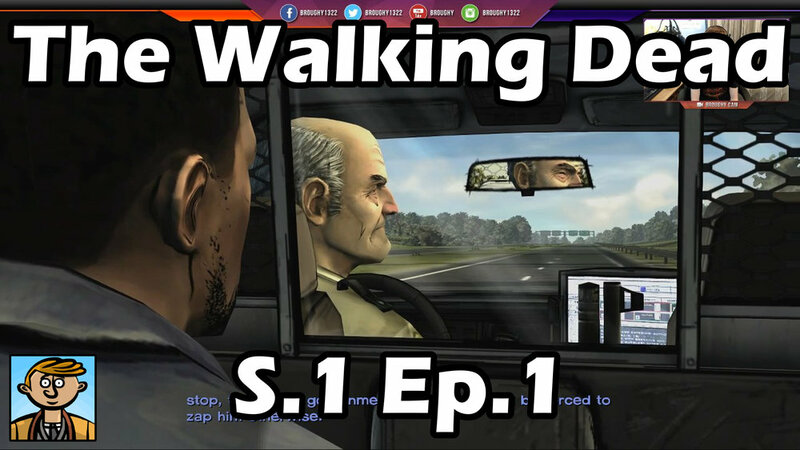 The Walking Dead was my first non-GTA stream game and I've played a number of telltale titles since. Always great storytelling experiences. Same creators, same weird and wonderful experiences. Same creators, same amazingly subversive experiences. Same creators, same short and beautiful experiences. Same creators, same short and puzzling experiences. Same creators, same unique and emotional experiences. Really powerful stories across a number of games. A completely unexpected, really enjoyable game. 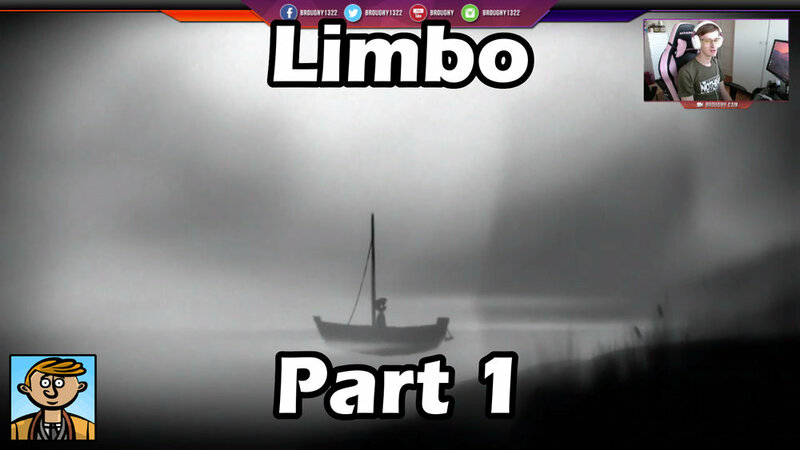 A story that unravels as you play. A game played as a baby. Surprisingly powerful message.